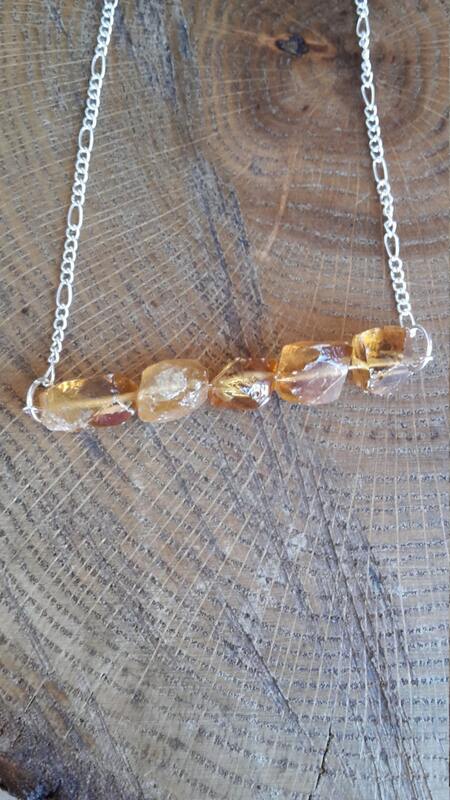 This bar necklace was handcrafted by me using raw Citrine Chunks. 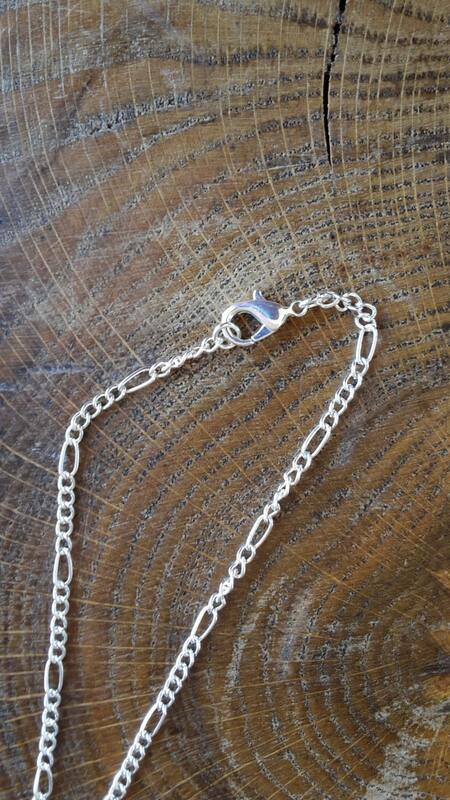 The chain is nickel free, silver plated and comes with a lobster claw clasp! 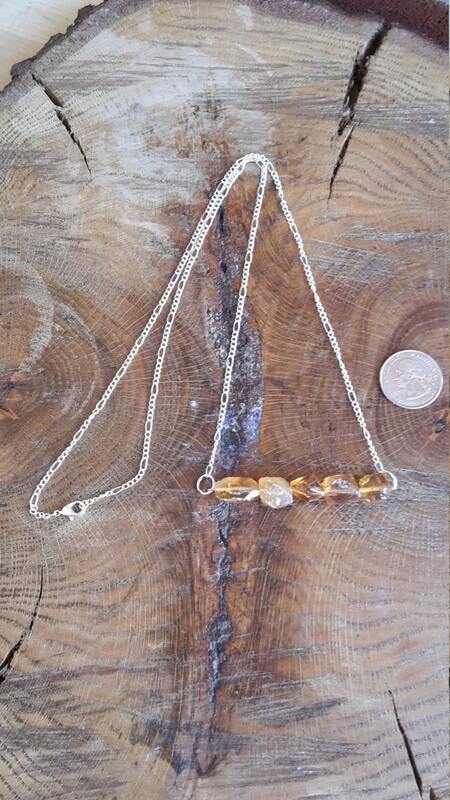 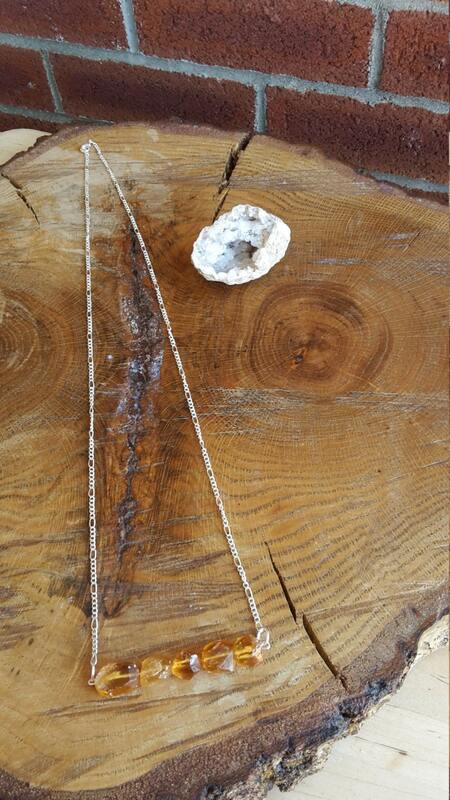 The necklace hangs about 22 inches, it will rest perfectly above the breasts.